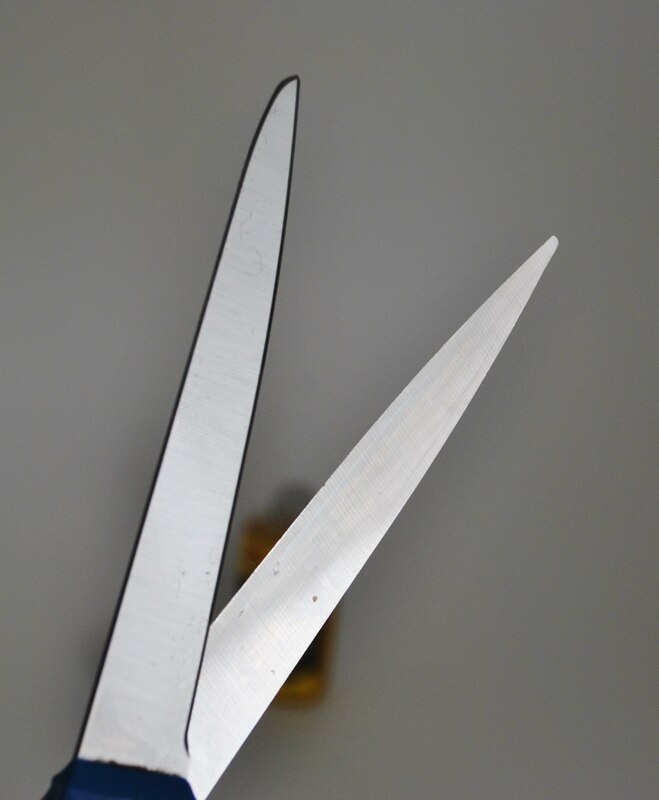 I use scissors everyday for a variety of things. 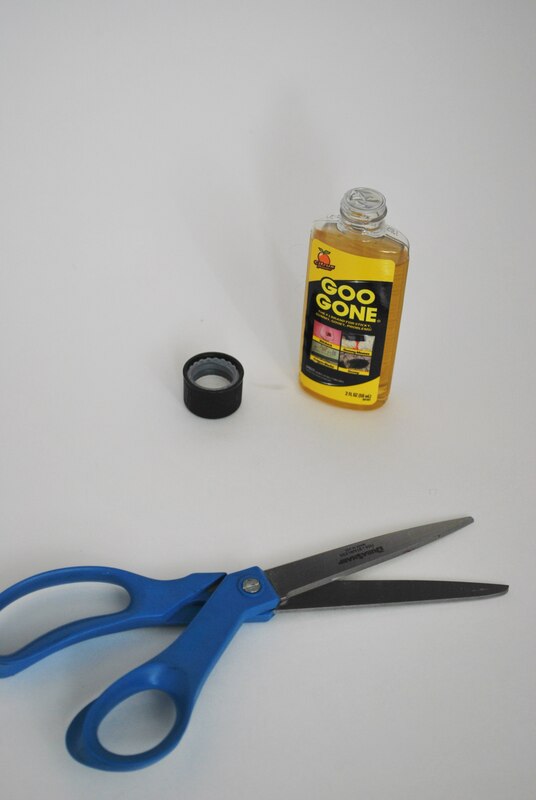 I do a lot of labeling with various tapes, stickers and adhesives and they tend to build up on the scissors edge. 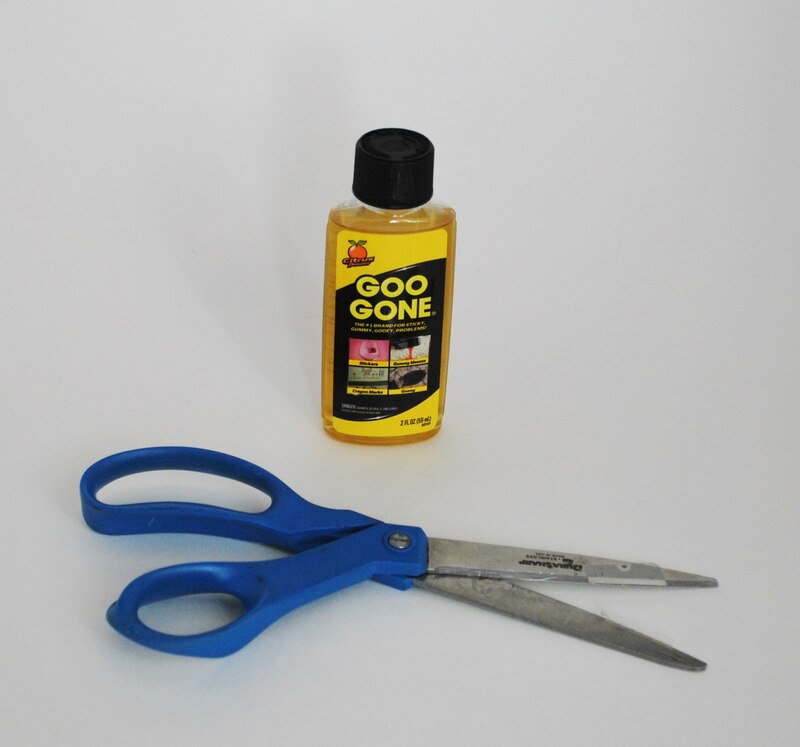 By applying a little Goo Gone to a paper towel and wiping each blade, the adhesive releases and your scissors are quickly clean and gunk free!